You’ve been working hard. It’s ok to treat yourself ever once in a while. You can do this without spending a lot if money. Have you ever checked out JustFab? If not, you have to, I’m obsessed! They’ve got shoes, accessories and even clothing, including head-to-toe looks for every occasion! Not to mention, shipping is free (amazing, right?) Not that you need an excuse to shop, but new styles arrive daily… so here’s a gift to get you started! IF YOU LIKE DEALS CLICK HERE!!!!!!!!!!!! 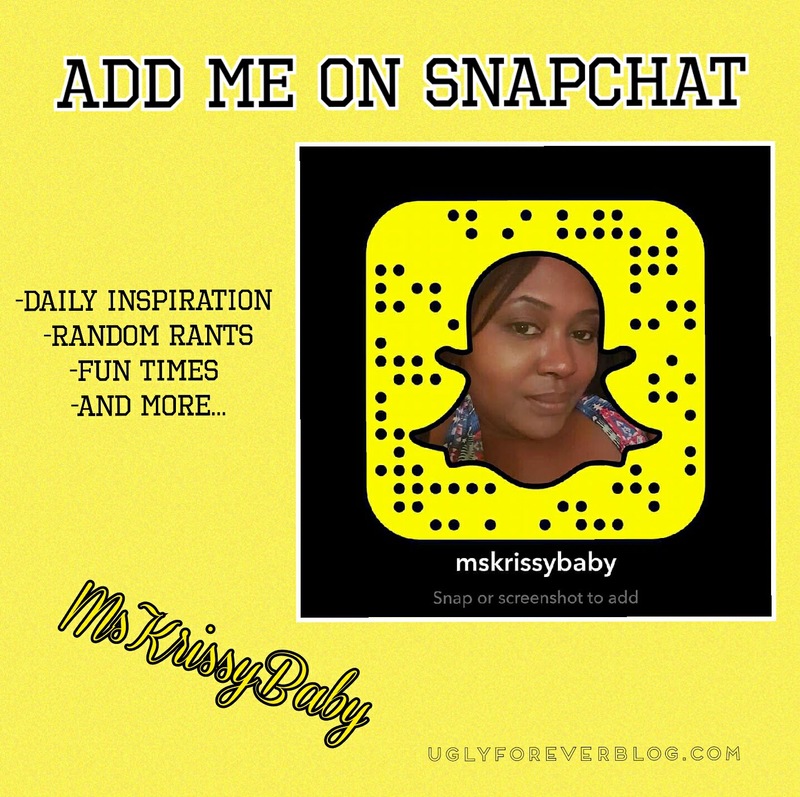 Posted in Fashion.Tagged Beauty, JustFab, Krissy G, Love Yourself, Shoes, UGLYForever. Next Post What’s on Your Bucket List?